Villa & Winery Mal Sveti Kliment, is an exclusive and privately owned Bed & Breakfast and boutique winery, located near the entrance of the old city of Ohrid called Lower Gate. In a quiet alley away from the traffic but just 50 to 100 steps from the lake and the most exclusive cafés and restaurants, the villa offers the perfect opportunity to explore the old city on foot and be close to shops, restaurants and even beaches. 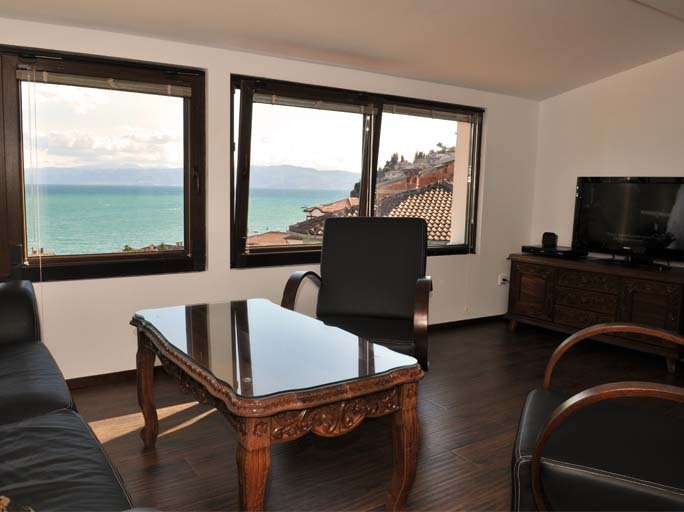 From our villa, guests have a rare opportunity to enjoy the marvelous views of the Ohrid lake, the quay and the harbor. The villa has 16 rooms with ensuite bathrooms, including a penthouse suite, that can accommodate from 2 to 4 people depending on the room category. The villa is equipped with central floor heating with individual temperature regulating in every room. 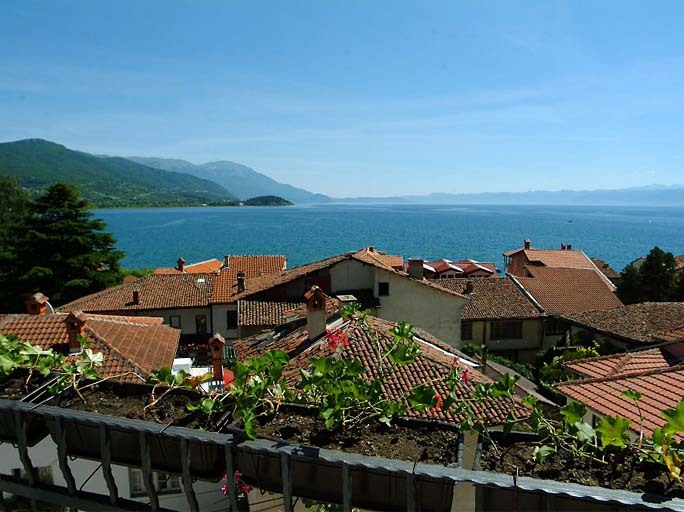 Villa Mal Sveti Kliment has been built true to the centuries old unique Ohrid architecture. Keeping to traditions, each room has wood carved furniture .